You can get PlayStation Classics like Final Fantasy VII and Tomb Raider on your Vita starting August 28, Sony said today at Gamescom. The service was first announced this year at E3. 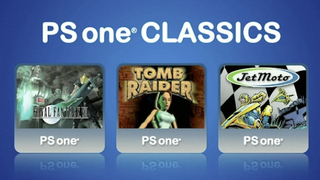 Sony will bring its PS1 Classics service to Vita this summer, it said today at its press conference. I've reached out to Sony to ask if other PS1 games will also be supported on launch. Will update should they respond.